As a genealogy librarian, I witness research efforts in their most raw and advanced forms on a daily basis. Additionally, the results spectrum is wide and fraught with frustration. 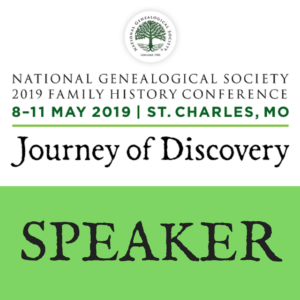 There are so many times when I would love to offer lengthy advice on where to go next, or honestly, shake some folks out of their mental rut when it comes to genealogical pursuits. Alas, our interactions at the reference desk are brief due to limited time and staffing levels. As a huge proponent for online educational opportunities, I decided to direct my efforts to this platform. Will my insights help anyone? Perhaps – hopefully. Even if it’s just one person, the effort is worth the end result. 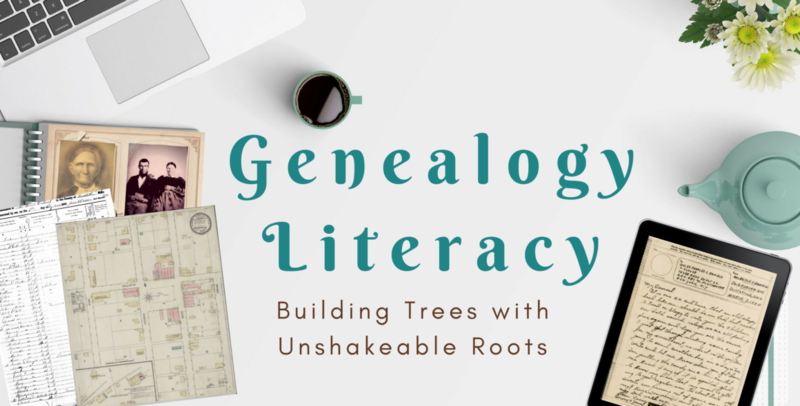 As stated on the Home page, and in my Preface page, my goal is to implement Information Literacy guidelines/goals into our teaching of genealogy research skills. Information Literacy instructs us to locate the information we are seeking by critically evaluating the available resources, and then disseminate the information located into a usable format – i.e. properly cited product for fellow or future researchers. The exact same formula applies to genealogical research – which will be our guiding force on this site. 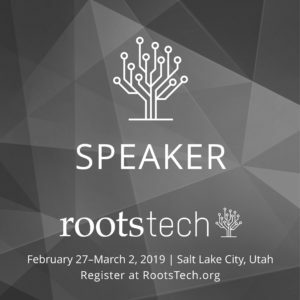 In an effort to combat fictitious trees that are copied and spread like a virus, we must be ready to look at every source – regardless of age and previously attributed trust – to follow responsible best practices in research that produces trees with unshakable roots. This is not an easy commitment, but let’s face it, as genealogy grows in popularity, haphazard research and cloned tree armies with wrong information are becoming insurmountable forces. Solid research is in serious danger of being drowned out by these multiplying copies. I believe it’s not too late, or I wouldn’t be making this educational effort. You can also think of this as a behind the scenes look at how libraries function, and what secrets they have to tell. From search strategies in the catalog, to archival navigation, the tips covered here will remove any hesitation you may have when entering a new library for research. You will grow in confidence and skill as we tackle the lesser known, and sometimes advanced, research strategies. As a safe space of growth and learning, you are also encouraged to ask questions! Did you encounter something in the library that confused you? Why are certain policies in place, and what’s up with that catalog? Consider this a true confessions venue – I will answer inquiries with unabashed honesty, and a bit of fun. 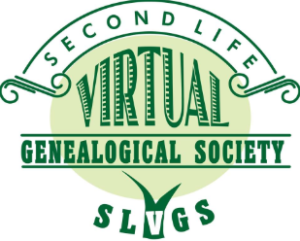 This is a brief welcome only – to identify my direction here at Genealogy Literacy. 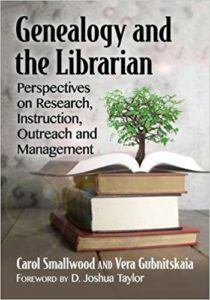 However, for my fellow librarians out there, the full guide to Genealogy Literacy can be found as a chapter within a forthcoming book: Genealogy and Librarianship from McFarland Publishers in 2018. 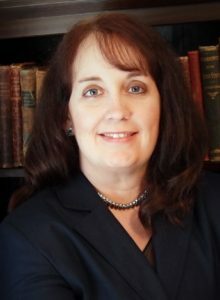 I’m afraid you’ll have to consult the book to learn about my GL reference strategies as this site will be more focused on individual advice for genealogical researchers. So, without further adieu: Welcome, everyone!